When something is well-written, it's not uncommon to hear someone refer to it as "Shakespeare". For example, hypothetically, someone might say, "The script for Ghostbusters was so good, it's like Shakespeare." 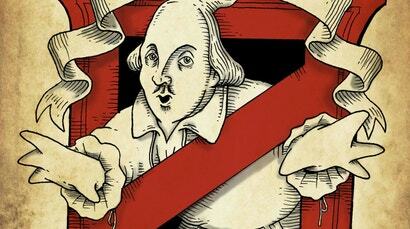 But what if Ghostbusters actually was written by Shakespeare?